Bilborough Dental Practice is next door to the GP Practice. 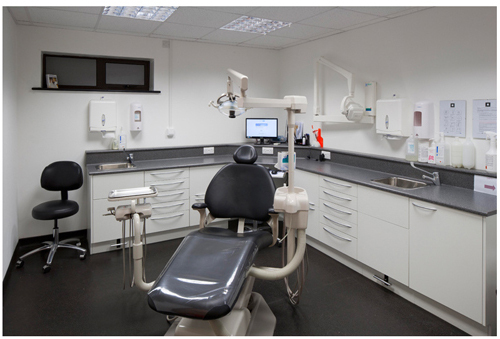 They provide NHS dental services as well as private dentistry. For urgent dental problems out of the dental practice's normal opening hours, call NHS 111.